Welcome to this issue of newsletter delivers you updated info. Thank you for your continuously support to RAYSTAR News. In December, we will introduce 10.4” TFT modules. 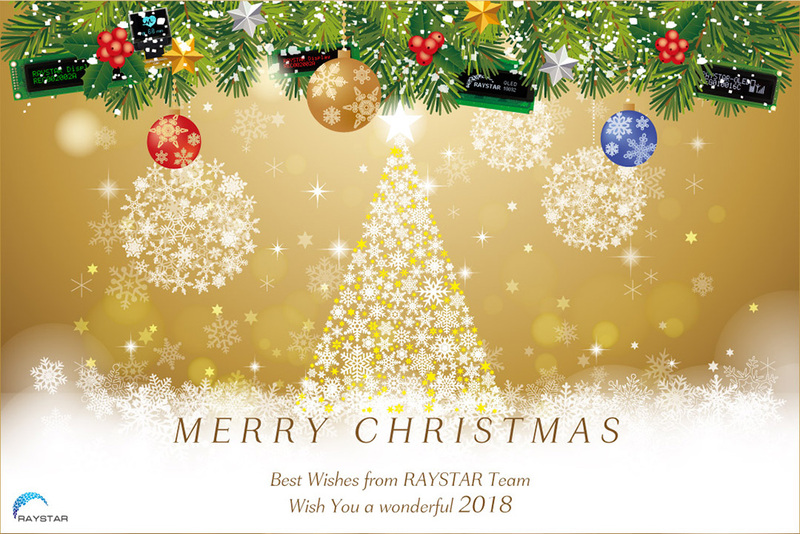 RAYSTAR will have annual stocktaking from December 27 thru 29, 2017 for the Taiwan and China plants. Please note that all the shipping arrangement during this period will be forbidden. Our ERP system will be closed for stocktaking from December 27 thru 30, 2017. The New Year Holiday is from December 30 thru January 2, 2018; we will return to work on January 2, 2018. Please notice the shipping date before and after holiday and our annual stocktaking. Below is the last shipping date and the first shipping date for this period as reference. 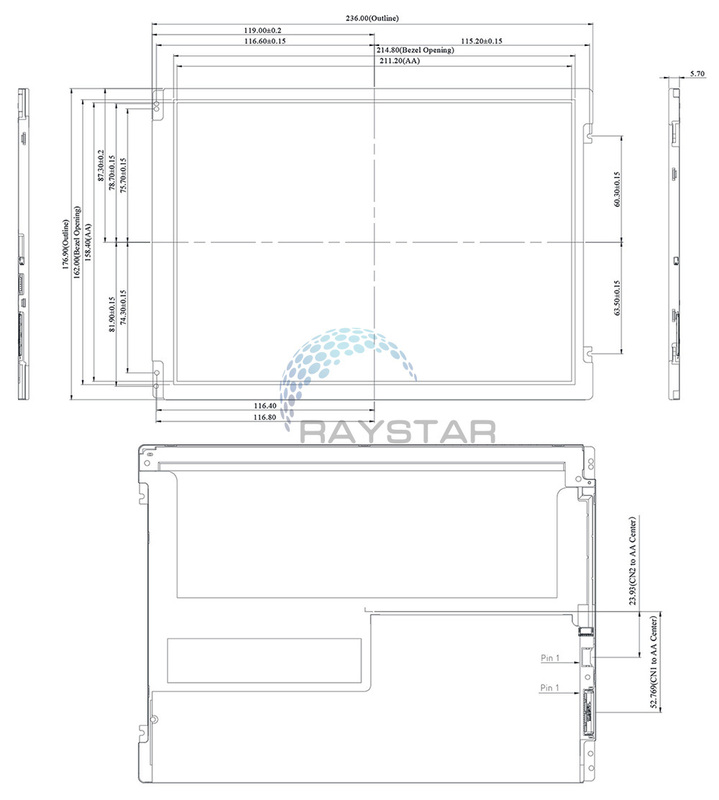 Please work with RAYSTAR sales persons closely before the stocktaking and holiday if your shipment might be affected. Thank you. range from -30℃ to +80℃. 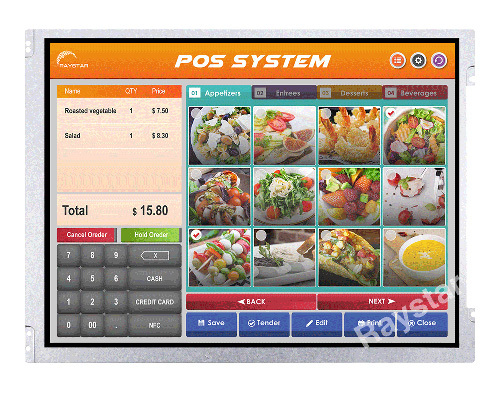 RFM1040F-AIW-LNN is a 10.4 inch full TFT-LCD display with XGA resolution (1024 horizontal by 768 vertical pixels array). This module is composed of a TFT-LCD panel, a timing controller, voltage reference, common voltage, column driver, and row driver circuit. This model supports LVDS interface; the supply voltage (VCC) of driving LCD panel is from is 3.0V to 3.6V. RFM1040F-AIW-LNN is a TN-LCD type TFT which gray scale inversion direction is 6 o'clock with brightness 350 cd/m2 (typical value). It can be operating at temperatures from -20℃ to +70℃; its storage temperatures range from -30℃ to +80℃. The 0.91-inch is one of the most popular sizes of #OLED display in the market. 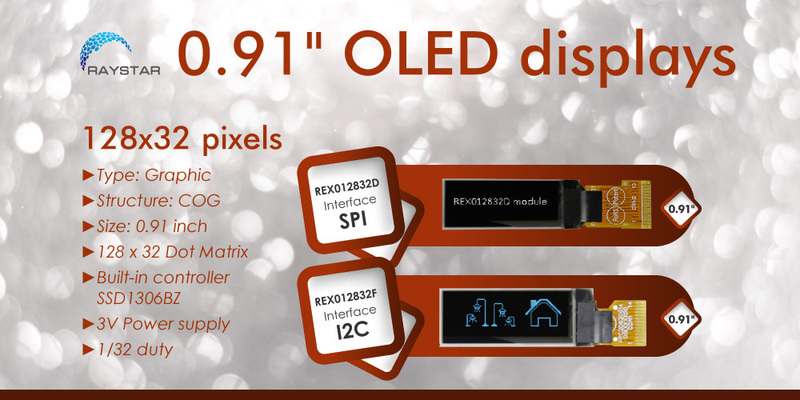 RAYSTAR offers two models of 0.91” OLEDs, REX012832D and REX012832F for options. These OLED modules are small, ultra thin, lightweight and low power consumption. They are great for handheld instruments, meters, smart grid, wearable device, E-cigarette, MP3, #IoT, etc. The standard emitting colors for REX012832D/REX012832F are available in white, sky blue and yellow. These modules can be operating at temperatures from -20℃ to +70℃; its storage temperatures range from -30℃ to +80℃. Below are the basic information as reference. More details please check website. Copyright © Raystar Optronics, Inc. All Rights Reserved.